Health Fair Provides Forum for Communication about Health Information and Services Albuquerque – June 20, 2009 – The UNM Cancer Center is partnering with Los Ranchos de Albuquerque to promote healthy living, with a focus on eating the proper amount of fruits and vegetables, during the Health and Fitness Fair at the Los Ranchos market on Saturday, June 20, 2009. According to the American Institute for Cancer Research (AICR), about 1,445,000 new cancer cases are now diagnosed per year in the U.S., and more than 8,200 of those cases will be in New Mexico. Yet scientists estimate that one-third of cancer cases could be prevented by eating a healthy diet, being physically active every day and maintaining a healthy weight. Eating fresh fruits and vegetables, like those grown and sold locally at Los Ranchos, has been found to play a significant role in the AICR’s guidelines for preventing cancer. The AICR’s Second Expert Report found that diets based on plant foods offer the greatest protection against cancer, as well as helping people to maintain a healthy weight, which is also linked to a reduced cancer risk. In addition, fresh fruits and vegetables are a source of phytochemicals, which strengthen the immune system and seem to block the potential of cancer-causing substances forming in the body, as well as nutrients, vitamins, and minerals that help keep the body healthy. The fiber in vegetables, fruits, whole grains and beans also helps ensure good digestion and may speed elimination of potential carcinogens (cancer-causing agents) from the body. 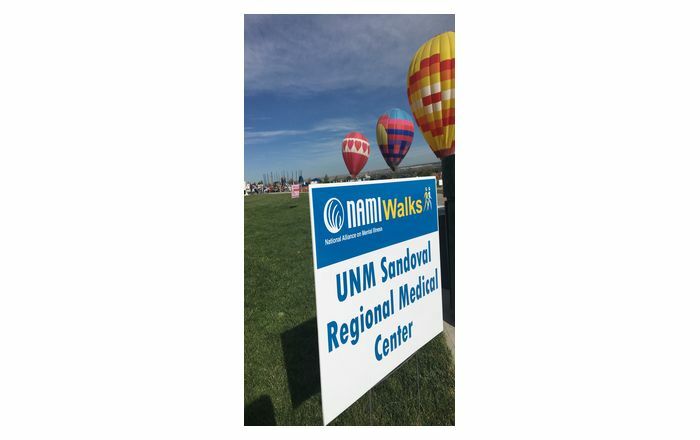 “We are so pleased to be a part of the Los Ranchos event,” said Shirley Cornett, PhD, director of Patient & Family Support Services at the UNM Cancer Center. “Events such as this are important because they encourage people to focus on eating right, being active, and maintaining a healthy weight, which can reduce the risk of cancer.” The mission of the UNM Cancer Center Patient and Family Support Services is to provide caring and comprehensive support services for cancer survivors, their families and friends throughout the life-changing experience of cancer. This is accomplished by offering clinical oncology nutritional consultations, social workers, patient navigators (who provide personal attention and support for patients by guiding them through the cancer care system and connecting them to the services they need throughout their care), cancer educational information and materials, and support groups for patients, care givers, and family members; all at no charge to patients. People attending the event at Los Ranchos have the opportunity to learn more about these and many other services offered at the UNM Cancer Center. Karen Zahn, Senior Clinical Nutritionist at the UNM Cancer Center, also stresses the importance of buying fruits and vegetables that are fresh and locally grown, from neighborhood markets such as Los Ranchos. “Foods obtained locally may have a higher nutrient content, since foods loose nutrient value over time,” said Zahn. “Foods obtained from a distance are stored, then packaged and have to travel to get to their destination; the time it takes to get to a market may contribute to nutrient loss.” The event was organized in response to customers of the market asking for more information about health and health services. Sue Brawley, a volunteer and co-manager of the market, is organizing the event and stresses that one of the market's goals is to promote community awareness of local services by providing a forum for community partners. “The Health and Fitness Fair is a good forum for combining local produce and healthy foods with information regarding a range of local health and fitness services,” she said. 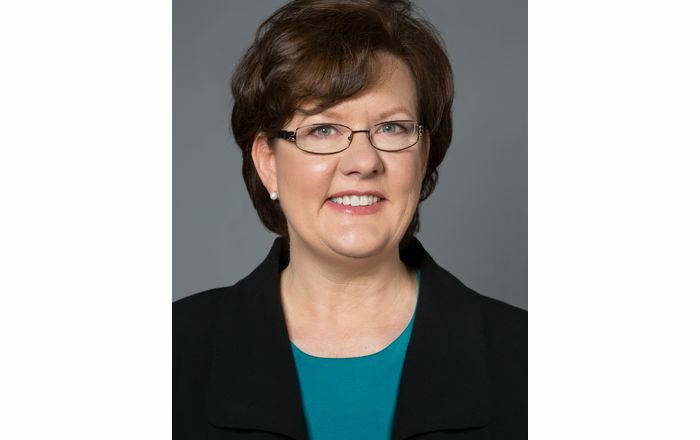 “Having the UNM Cancer Center involved in this event is very important because the Center provides a great service to the area, region and state, and the event provides an opportunity for folks who may not be aware of their services to ask questions in an informal atmosphere.” The Saturday, June 20th event is from 7 a.m. to 11 a.m. at the Los Ranchos de Albuquerque Market located at 6718 Rio Grande Boulevard. For more information about the event or Los Ranchos Market, please visit their website at http://www.villr.com/market.htm. For more information about the UNM Cancer Center, please visit www.cancer.unm.edu. The UNM Cancer Center is the Official Cancer Center of the State of New Mexico, and one of only 63 National Cancer Institute designated cancer centers in the nation. It is home to 85 board-certified oncology physicians representing every cancer specialty and more than 120 research scientists hailing from such prestigious institutions as M.D. 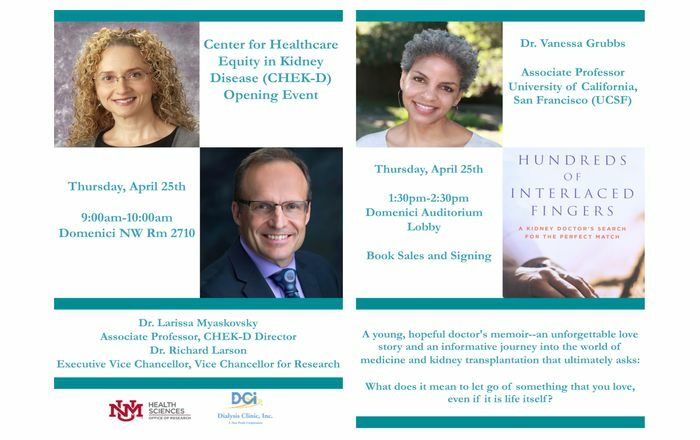 Anderson, Johns Hopkins and the Mayo Clinic. Last year, the UNM Cancer Center served more than 7,600 cancer patients in more than 90,000 patient visits. The UNM Cancer Center has developed a statewide cancer care network through collaborative partnerships with community-based healthcare systems and physicians in the cities of Las Cruces, Santa Fe, Farmington and Albuquerque in order to bring world-class cancer diagnosis and treatment to all New Mexicans.